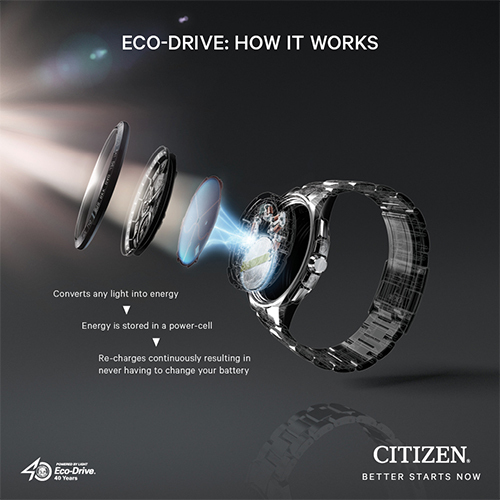 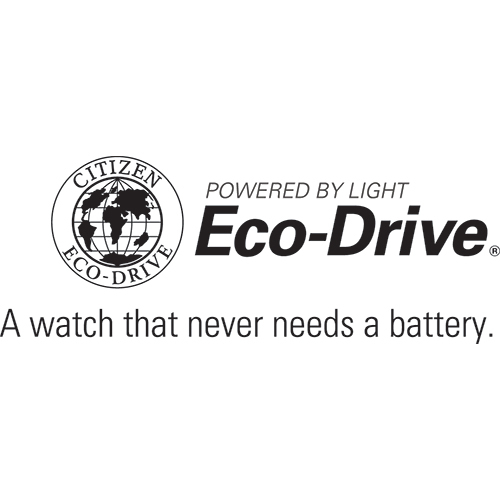 Holmans are proud to be associated, as official agents, with leading watch brands Citizen, Accurist and Sekonda, and (apart from Citizen Eco-Drive watches which never need a battery change), we give you FREE BATTERIES FOR LIFE with every watch we sell. 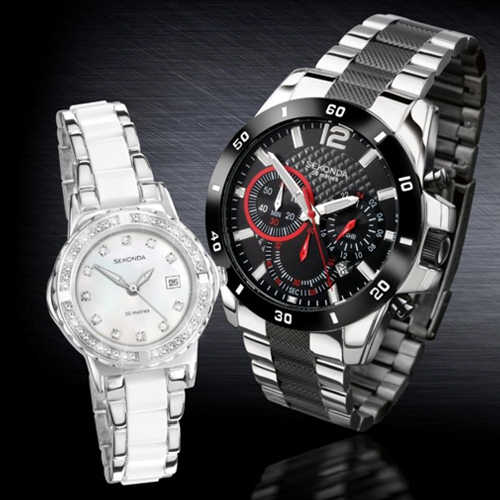 All our watch batteries that we fit have a 1 YEAR GUARANTEE. 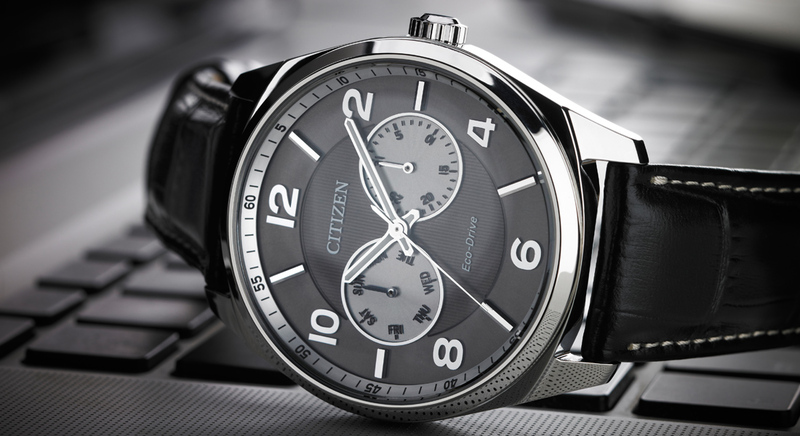 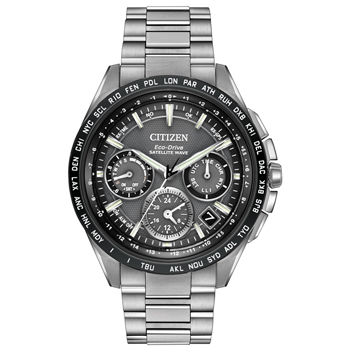 5 Year Guarantee With All Citizen Watches. 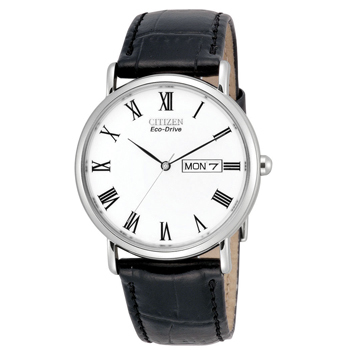 Proudly British, ACCURIST had led the way in making watches of exceptional quality, style and elegance for over 70 years. 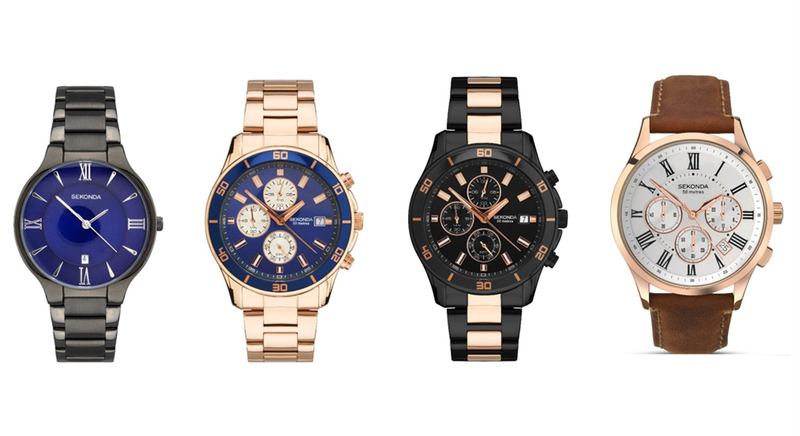 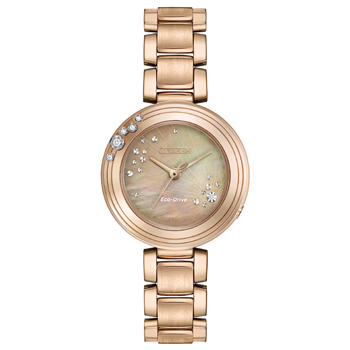 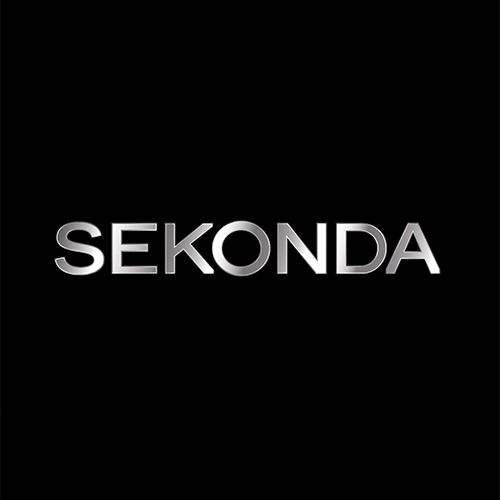 Sekonda The UK’s best selling watch brand for the last 22 years.